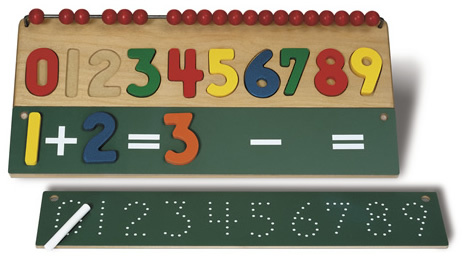 Parents who are looking to really give their youngsters a head start for school can start helping them learn about and appreciate numbers as early as possible. The TAG Toys Math Skills Puzzle is a great tool that helps children make the transition over from simple shapes and color puzzles into something that will benefit them for years to come. 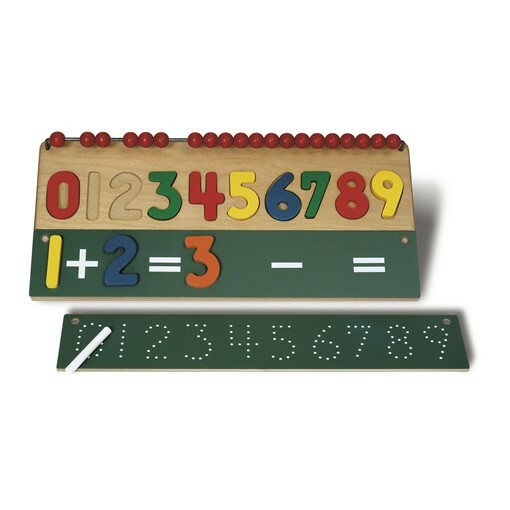 The TAG Toys Math Skills Number Puzzle is a math readiness skill combination learning center with a number puzzle, 20 counting beads, a reversible chalkboard, and a connect-the-dot stencil that helps introduce children to real numbers. This entry was posted in Babies, Childhood, Childhood Development, Children, Education, Kids, Pre School Kids, Toddlers, Toys, Uncategorized and tagged addition, counting, game, math skills, puzzle, subtraction.